When you’ve had a stressful day at work, usually a brisk walk or some soothing music suffices to help put your mind at ease. But ongoing anxiety about the future or a pressing concern is not so easily dismissed. In some cases, engrained feelings of worry and fear reflect years of coping techniques and deeply embedded ancestral patterns. Somers Roche once said, “Anxiety is a thin stream of fear, trickling through the mind. If encouraged, it cuts a channel into which all other thoughts are drained.” That’s why such habits are not conquered overnight. 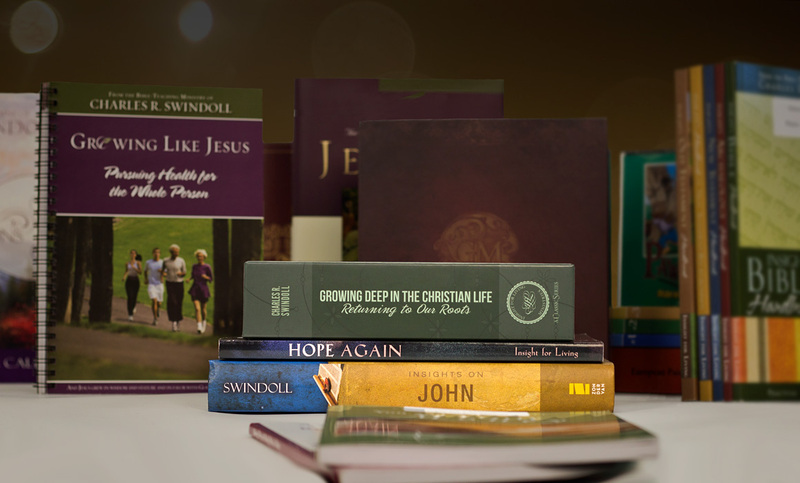 Thankfully, the Spirit of God transforms our minds as we willingly submit to God’s Word. 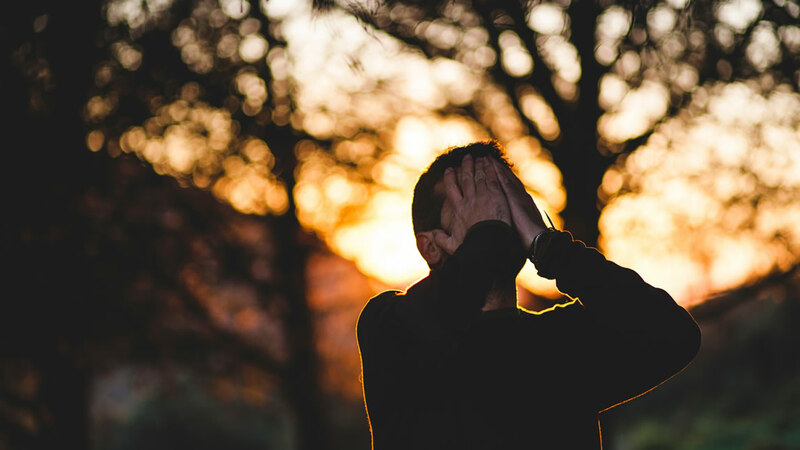 As Corrie ten Boom so wisely said, “Worry does not empty tomorrow of sorrows; it empties today of strength.” Our hope is that these resources will return strength to your present outlook and offer genuine hope to you as you seek God’s help in transforming your anxious thoughts into confident living. When anxiety causes physical symptoms, you need help spiritually, physically, mentally, and emotionally. Then you'll begin to see a way out of the fear. How much energy has the human race wasted through worry? We can trace many struggles with common problems, such as insomnia, obesity, and headaches to deep-seated unrest in our souls. What nervous, tense creatures we are! This message gives scriptural guidelines for rediscovering a life characterized by calm instead of confusion, peace instead of panic, tranquility instead of turmoil. When you think about your future, what is it you fear most? A job loss? A certain diagnosis? A stock market crash? 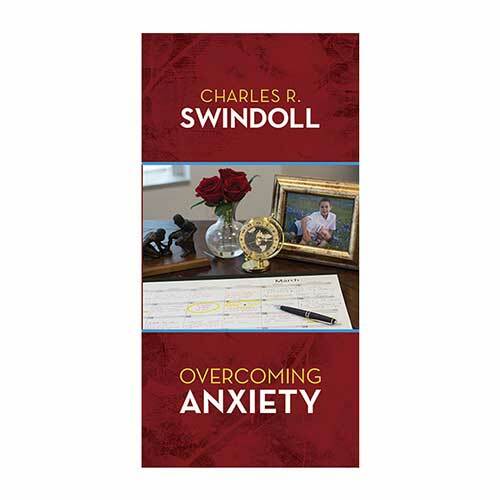 Chuck Swindoll speaks to those fears with some simple words. 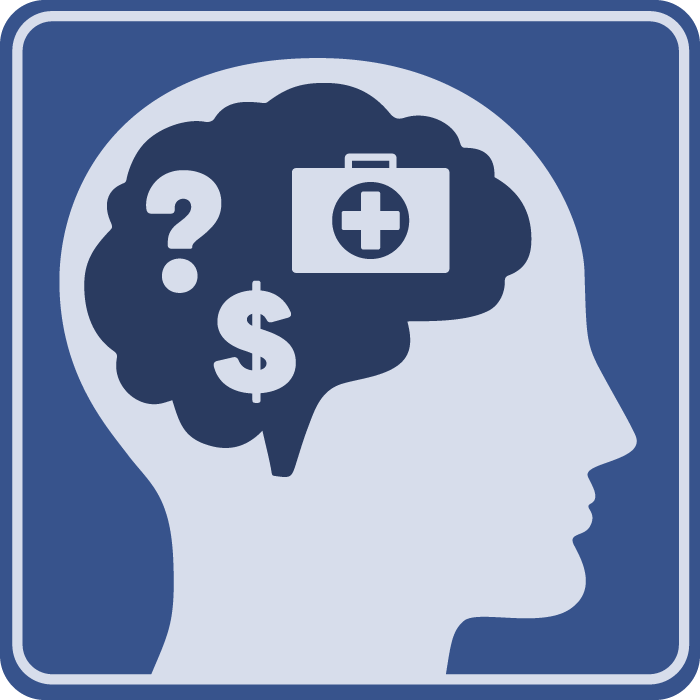 Browse through our complete list of products related to Worry to find books, study guides, and more to enhance your learning. Browse all resources. How Can I Deal with My Fear? It's possible to replace fearful, destructive, anxious thoughts with truths from God's Word. Hear helpful advice on how to overcome isolation and start healthy habits. 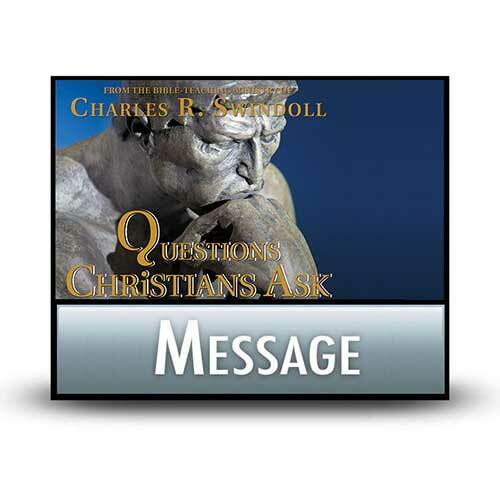 Chuck Swindoll claims that the subtle enemy of faith is worry. He finds a notable contrast to worry in the story of Mary and Martha.